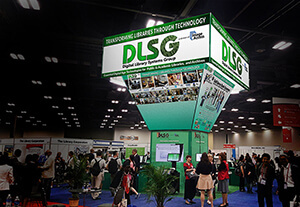 tiny libraries serving just a few thousand patrons, DLSG News covers the gamut. 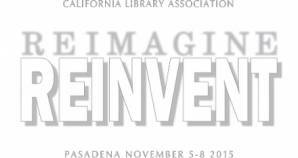 Come visit our booth for a personal demonstration and learn how to bring your library into the digital age. 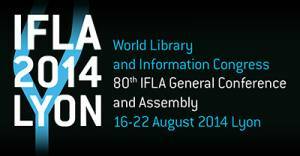 On behalf of the National Committee, we would like to welcome you to the 84th World Library and Information Congress. 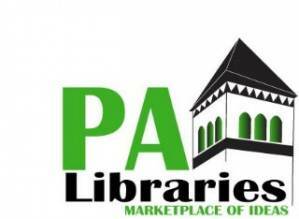 Our theme, “Transform Libraries, Transform Societies” with the additional tagline: ‘ Reaching out to the hard to reach’ was chosen in recognition of the critical role played by libraries in the development of a nation particularly in their ability to transform societies. 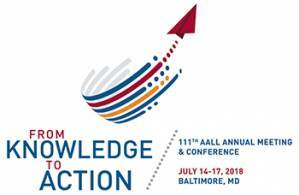 The AALL Annual Meeting & Conference is your opportunity to meet face-to-face with more than 1,600 industry leaders—the legal problem solvers—as they search for your publications, technologies, products, and services. 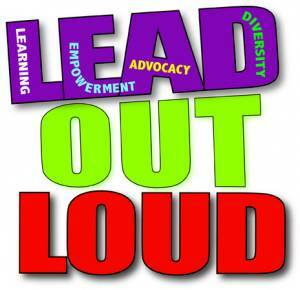 Together we are stronger, smarter, and more successful. 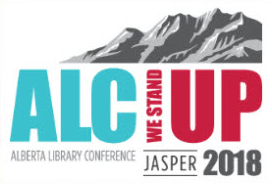 The BC Library Conference provides opportunities to learn, consider, and reflect on the philosophy, work, and services of libraries. 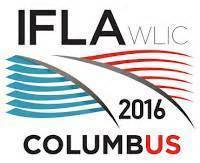 We want the outcome of every conference to be stronger institutions and stronger individuals. 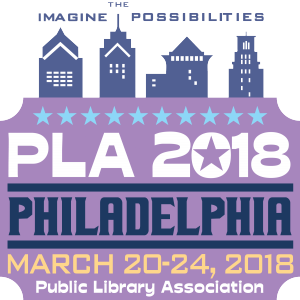 The conference is attended by library staff, library trustees, and library school students, as well as representatives of library-related businesses and organizations. 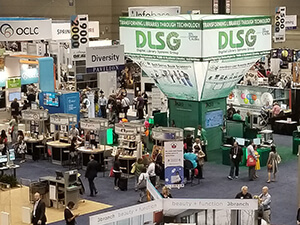 It provides a unique combination of learning and connections with others in libraries, in a unique, secluded setting that creates a sense of community. 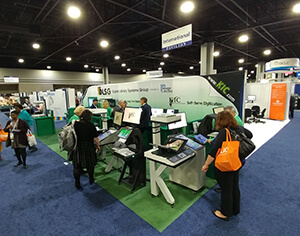 The Computers in Libraries 2018 exhibition will feature leading-edge companies offering visitors a choice of products in all aspects of library technology, including web-based products and services, integrated library and information systems, online services, document delivery services, internet software tools, content suppliers, search services, and more. 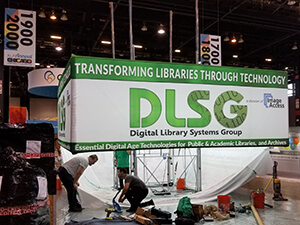 Come visit our booth #2116 for a personal demonstration and learn how to bring your library into the digital age. 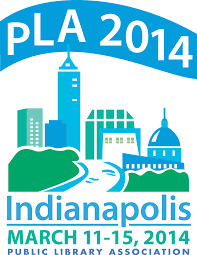 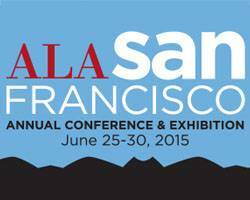 Find products, ideas, and solutions for your library in the PLA Exhibits Hall. 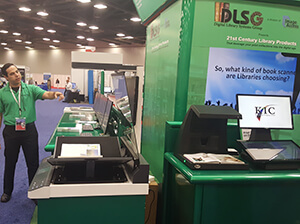 Come visit our booth #724 for a personal demonstration and learn how to bring your library into the digital age. 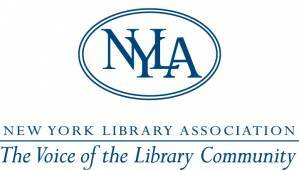 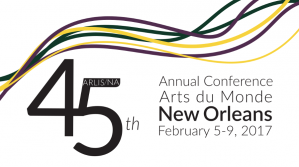 ARLIS/NA’s New York City conference organizers are putting together an incredible program. 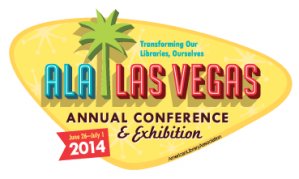 Come visit our booth #838 for a personal demonstration and learn how to bring your library into the digital age. 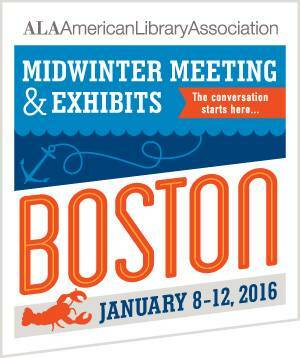 Come visit our booth #634 for a personal demonstration and learn how to bring your library into the digital age. 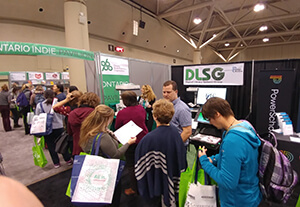 You’ll have the opportunity to sample new products, play with different technologies and learn about upcoming services and publications. 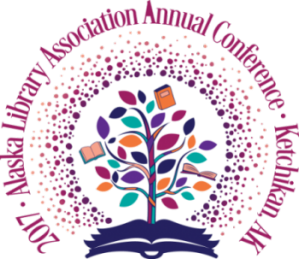 The North Carolina Library Association (NCLA) is excited to announce that our 62nd Biennial Conference will be held on Tuesday, October 17th through Friday, October 20th at the newly renovated Benton Convention Center in Winston-Salem, NC. 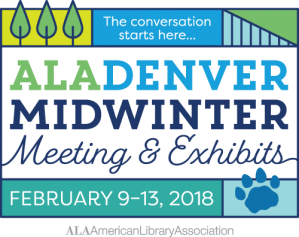 The Colorado Association of Libraries (CAL) and Mountain Plains Library Association (MPLA) invite you to experience an opportunity like no other. 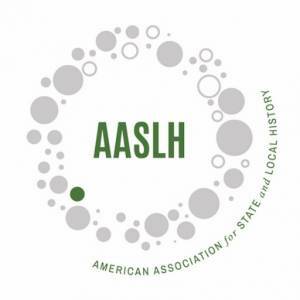 We offer your company the opportunity to help our annual meeting attendees explore the depths of what is possible by sponsoring, exhibiting, and advertising at the 2017 AASLH Annual Meeting, September 6-9, in Austin, Texas. 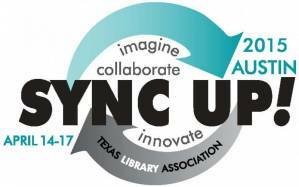 Come visit us for a personal demonstration and learn how to bring your library into the digital age. 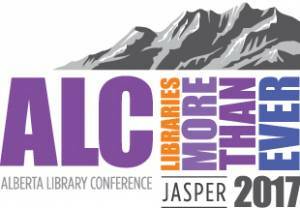 You are invited to attend the 2017 PNLA Conference in Post Falls, Idaho on August 2-4th, 2017. 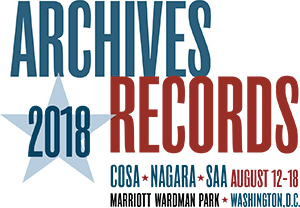 SEFLIN's series of popular Virtual Conferences will continue on September 15th. 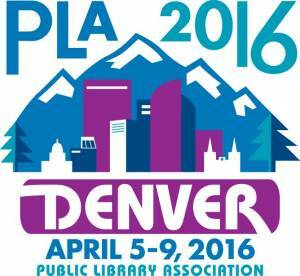 This year's theme is Digital Utopia: Libraries Building Communities of Learning. 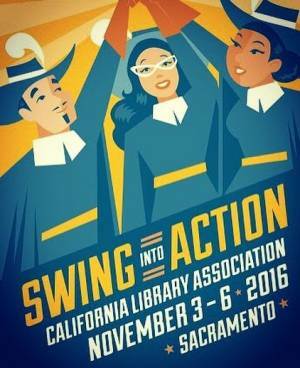 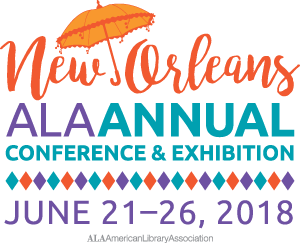 Representing approximately 4,500 members, the American Association of Law Libraries (AALL) plans the Annual Meeting & Conference to meet the needs and interests of legal information professionals from across the country. 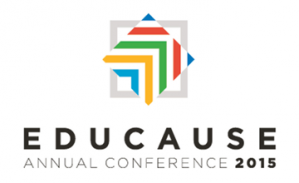 IATUL holds an annual conference, which provides members and other interested professionals with the opportunity to discuss current issues facing tertiary education libraries. 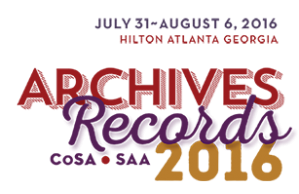 The SLA 2017 Annual Conference is the premier event for information professionals who want to develop essential skills, network with colleagues, explore noteworthy trends in knowledge and information management. 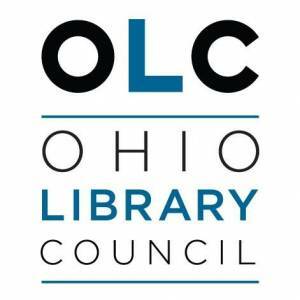 This is the premier destination for medical librarians and related health information professionals to advance your skills and knowledge and give you the necessary tools to overcome challenges and help your organization succeed. 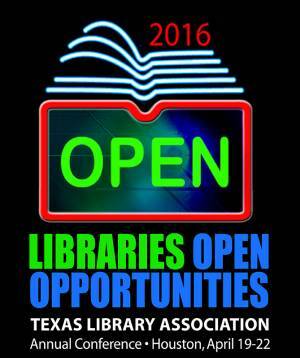 The TLA Annual Conference has a proven track record to offer you an unparalleled opportunity to reach decision-makers from throughout Texas and from every segment of the library community: academic, public, school, and special library markets. 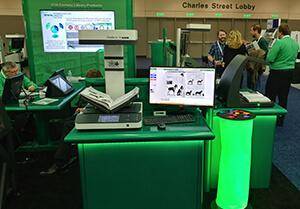 Computers in Libraries offers a multifaceted program designed to meet the needs of librarians, information managers, systems professionals, webmasters and web managers, content evaluators, intranet strategists, portal creators, and information specialists. 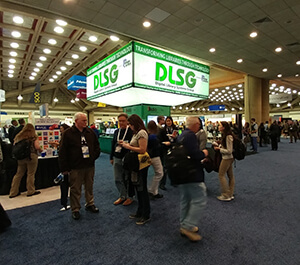 The Association of College and Research Libaries 2017 Conference will take place at the Baltimore Convention Center in Baltimore, March 22-24, 2017. 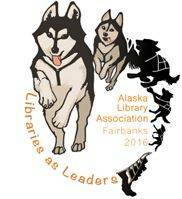 The Alaska Library Association welcomes you to the 2017 Conference in Ketchikan! 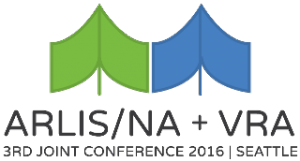 Join the Hawaiʻi Library Association for our annual Fall Conference November 11 & 12, 2016 in Hilo, Hawaiʻi. 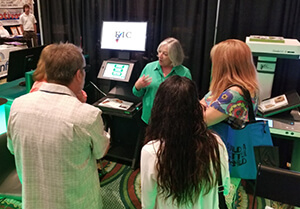 Don’t miss this opportunity to connect with over 1,700 collection development, acquisitions, and electronic resources professionals from around the country and internationally. 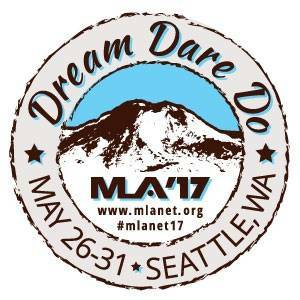 Mountain Plains Library Association (MPLA) and Colorado Association of Libraries (CAL) invite you to experience an opportunity like no other. 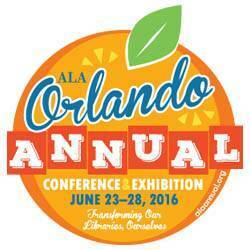 Come visit our booth #1561 for a personal demonstration and learn how to bring your library into the digital age. 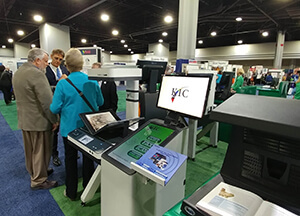 Come visit our booth #403 and #415 for a personal demonstration and learn how to bring your library into the digital age. 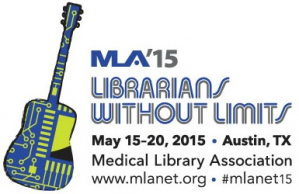 Come visit our booth #437 for a personal demonstration and learn how to bring your library into the digital age. 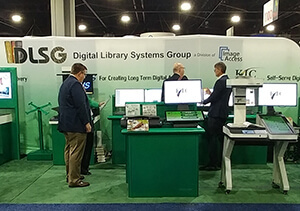 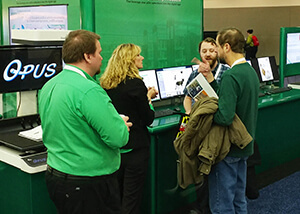 Come visit our booth #2438 for a personal demonstration and learn how to bring your library into the digital age. 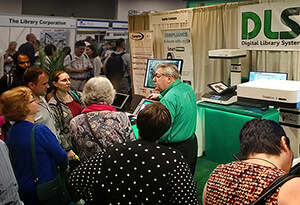 Come visit our booth #402 for a personal demonstration and learn how to bring your library into the digital age. 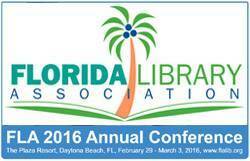 Come visit our booth #422 for a personal demonstration and learn how to bring your library into the digital age. 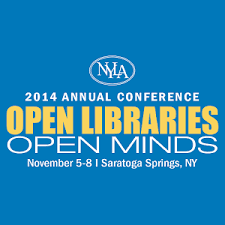 Come visit our booth #14 for a personal demonstration and learn how to bring your library into the digital age.